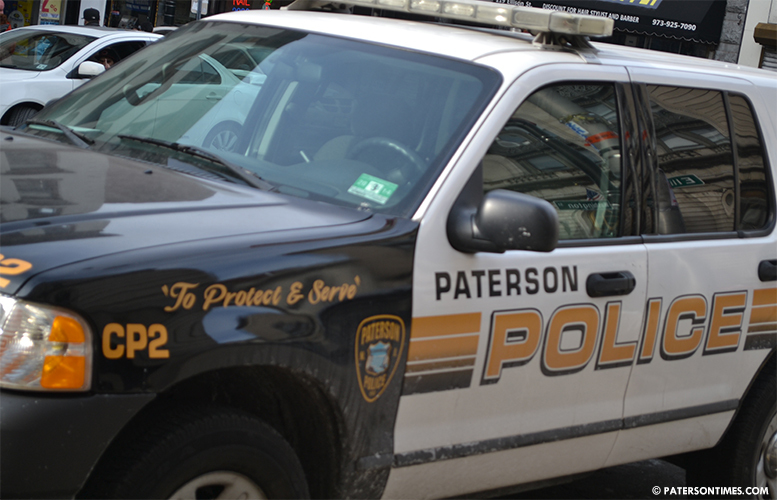 A city man was wounded in a shooting on Main Street early Sunday morning, according to the Paterson Police Department. The victim, 39-year-old, was shot in the neck at around 4:15 a.m. on Sunday in the area of Main and Weiss streets, police said. Patrick Murray, head of the Ceasefire Unit, said police believe the victim was involved in some kind of an altercation outside of Mo’s Liquors that resulted in the shooting. Murray said the victim walked into St. Joseph’s Regional Medical Center where he’s in critical but stable condition. Police continue to investigate the shooting and are asking anyone with information to contact Detective Edgar Taylor or Detective Edgar Torres of the Ceasefire Unit at (973) 321-1342.